Lending to property investors was down in October, but mortgages to owner-occupiers helped pick up the slack. The value of mortgages to investors and other commercial lending fell 3.1 per cent to $43.93 billion for the month, while the value of home loans to owner-occupiers rose 3.5 per cent to $20.15 billion after a September lull, according to seasonally adjusted figures released by the Australian Bureau of Statistics on Wednesday. The rise follows an unexpected 2.2 per cent lift in owner-occupier home loan approvals for the same month, a development economists put down to a ‘dead cat bounce’ as the Australian property market sags. Personal loans in October fell 2.3 per cent to $5.76 billion, with lease finance up 1.8 per cent to $609 million, having fallen 3.4 per cent in September. Elsewhere, quarterly data released by APRA showed banks are demanding bigger deposits from new buyers. 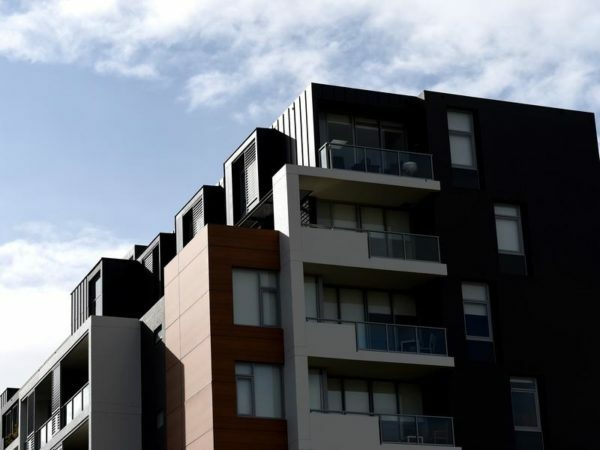 APRA said new residential term loan approvals with a loan-to-value ratio of 90 per cent or more fell to 5,772 in the quarter, down from 6,152 in the previous three months and from 6,665 a year earlier. That meant the number of new loans with a 10 per cent deposit represented just 6.4 per cent of a total 89,219, a proportion that comparison site RateCity.com said was the lowest on record. “While house prices are dropping nationally, this is a big stumbling block for anyone who miscalculated how much they need for a deposit,” research director Sally Tindall said. She said that in Sydney, a person would need $187,143 for a 20 per cent deposit on the average house, in addition to stamp duty.